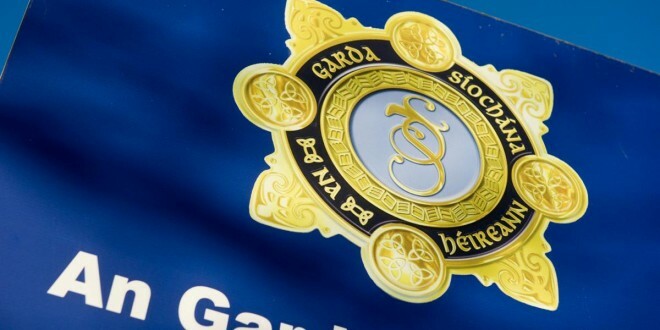 A number of searches are currently under way in Counties Limerick, Clare and Tipperary led by members of the Criminal Assets Bureau. The searches are being conducted as part of ongoing investigations into the purchase of land, vehicles and other assets by organised criminal groups based in the region. The operation is being led by Bureau Officers assisted by members of the Regional Support Unit and local Gardaí. Searches have are been carried out a number of locations including private residences and business premises. Documentation, mobile phones, devices and computer equipment have been seized. There are no arrests planned during this phase of the investigation.